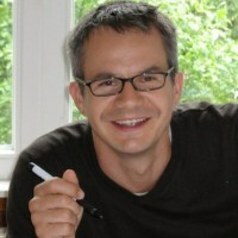 Dr Henning Grunwald is a Lecturer in Modern European History in the Faculty of History at the University of Cambridge. His research interests include 20th century Europe, with a focus on Germany and on the cultural history of law. He has published work on the history of ‘crisis’, on European memory politics, and on the legal and political culture of Weimar Germany, most recently 'Courtroom to Revolutionary Stage: Performance and Ideology in Weimar Political Trials' (OUP 2012). Dr Grunwald is a Fellow of Pembroke College.